A little weight gain and an extra layer of fatty tissue deposition, give you double chin. It may also be caused due to decreased skin elasticity and aging. In some cases double chin is genetic. 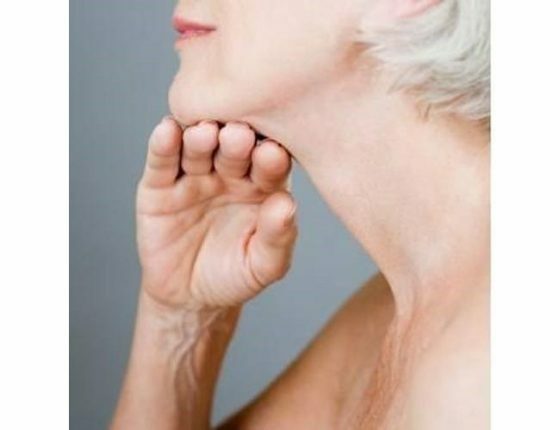 Double chin affects your appearance and you may be looking for ways to eliminate it. There are few surgical procedures that are done to get rid of double chin. But they are costly as well as painful. In this article, I will introduce you to few easy exercises, that will solve your problem. Repaet this for few minutes to get rid of double chin. 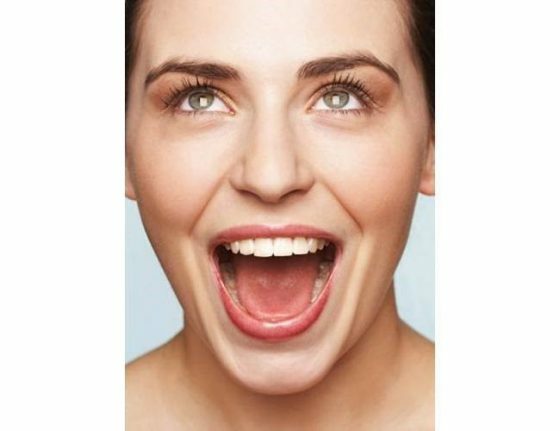 By pressing your tongue tip to lower teeth widely open your mouth. Exhale while making a sound. 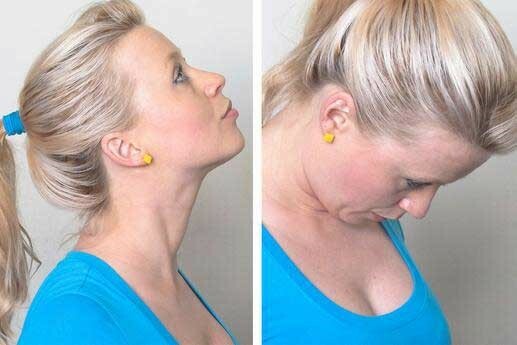 Do this daily 2 times to get rid of double chin. By straightening your neck revert back to starting position and repeat again. Keep your back and neck straight. 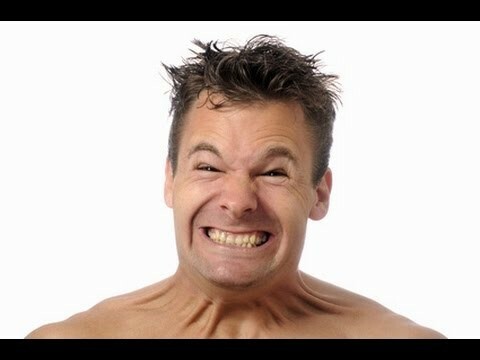 Stick your tongue out until your chin muscles feel tighten. Repeat this daily to get rid of double chin. Hold in this position for 10 minutes. Revert back to starting position. Relax yourself and repeat again. Repeat every exercise 10 times in a row. Do Practice any of 2 exercise 2 times daily to get rid of double chin. These are easy to do exercises and will amaze you with the results.